We are committed to ensuring that your privacy is protected and we will never release your personal details to any third party without your express consent. When you complete an application to join Royal Dornoch Golf Club certain personal information is collected from you (for example: your name, email address, gender, golf handicap, type of membership sought). You can be assured that it will only be used in accordance with this privacy statement. Dunbar Golf Club will retain your personal information on our club membership database for the duration of your membership. We take your privacy seriously and all such information is held on secure servers. 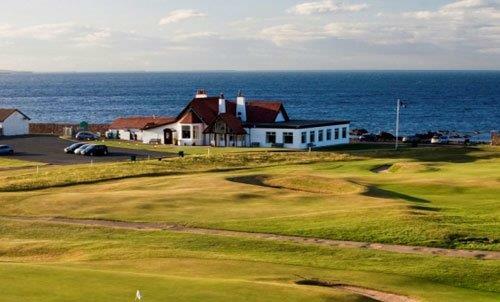 Dunbar Golf Club Golf Club complies with all applicable Data Protection Regulations. We may change this policy from time to time by updating this policy and will notify you accordingly.